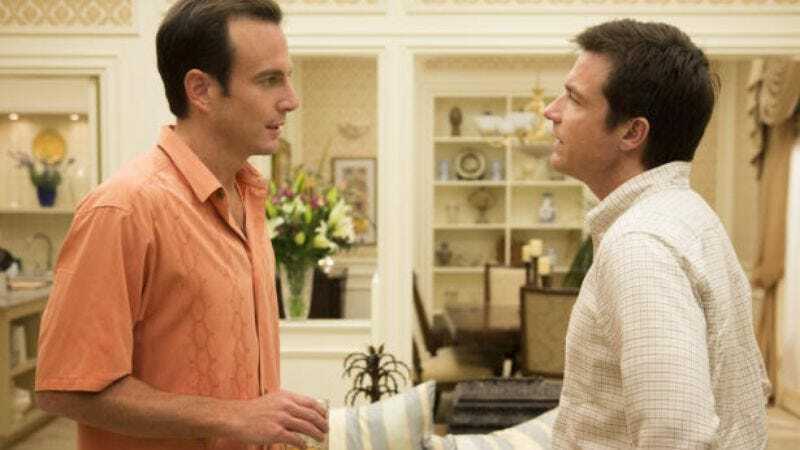 The new season of Arrested Development has only been live on Netflix for a week, an amount of time perfect for fans to binge watch, collectively shrug at Mitchell Hurwitz's inability to innovate an entirely new narrative style without such archaic requirements as a "watching order," and then re-watch the whole thing again. But it has been an entire week, meaning it’s already time for some intrepid viewer to complete the gargantuan task of picking all 15 episodes apart and re-editing them to fit their liking. Two different Reddit users have set about splicing the new episodes from character-centric stories into a chronological narrative of the Bluth family more akin to the first three seasons. The first user completed a recut 12-episode season that varies wildly in length, from a network-ready 21 minutes for the premiere to a 53-minute "Cinco de Cuatro" finale. It should be noted that the level of piracy here will probably send anyone versed in maritime law into a tizzy, but considering the somewhat lukewarm reaction to the fourth season as a whole, perhaps the fresh perspective of a re-edit will help bring the new material closer to what everyone loved about the original seasons.